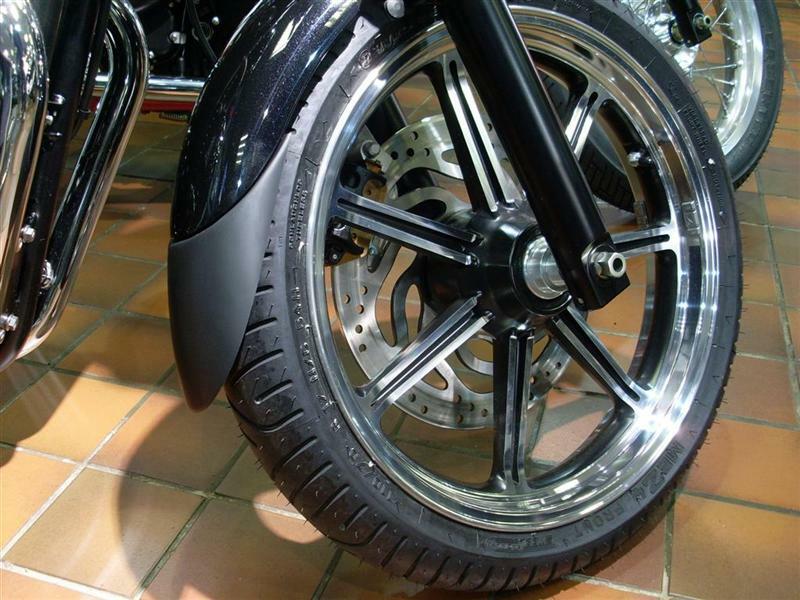 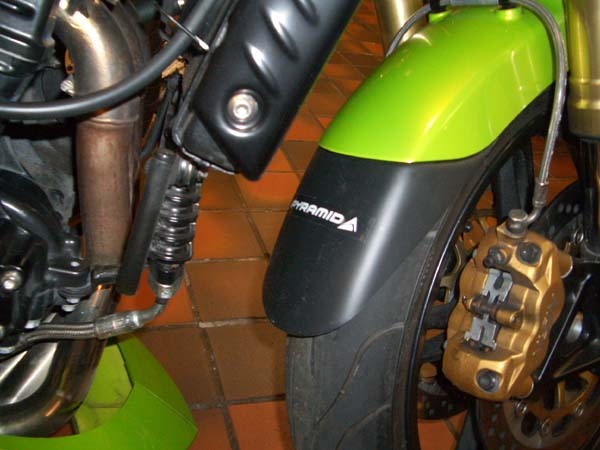 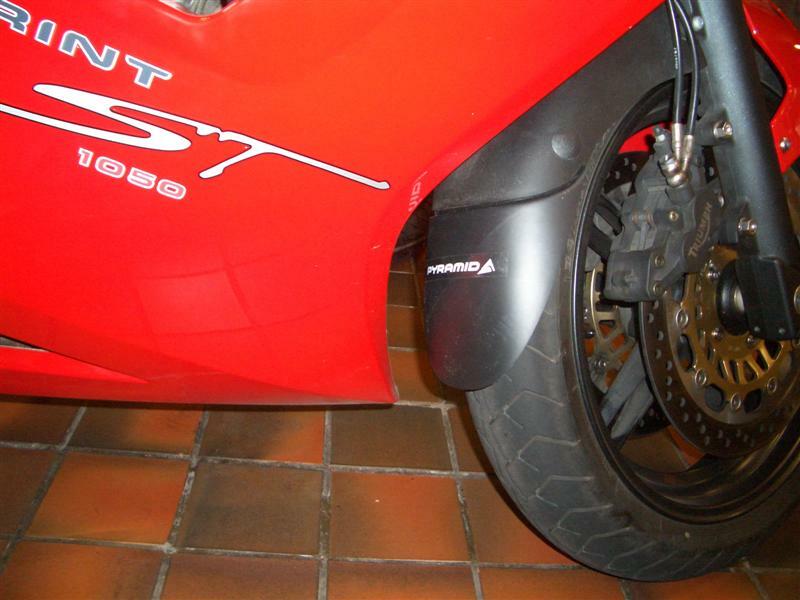 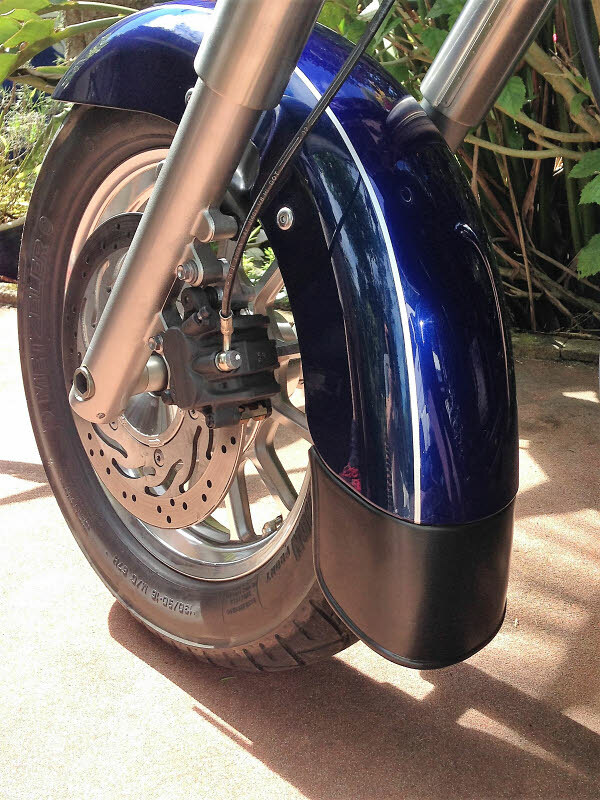 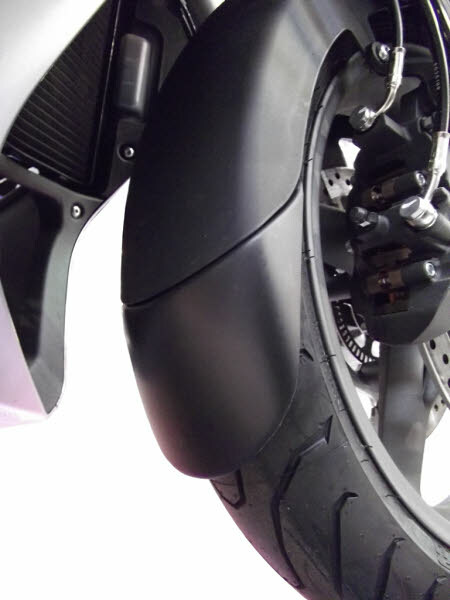 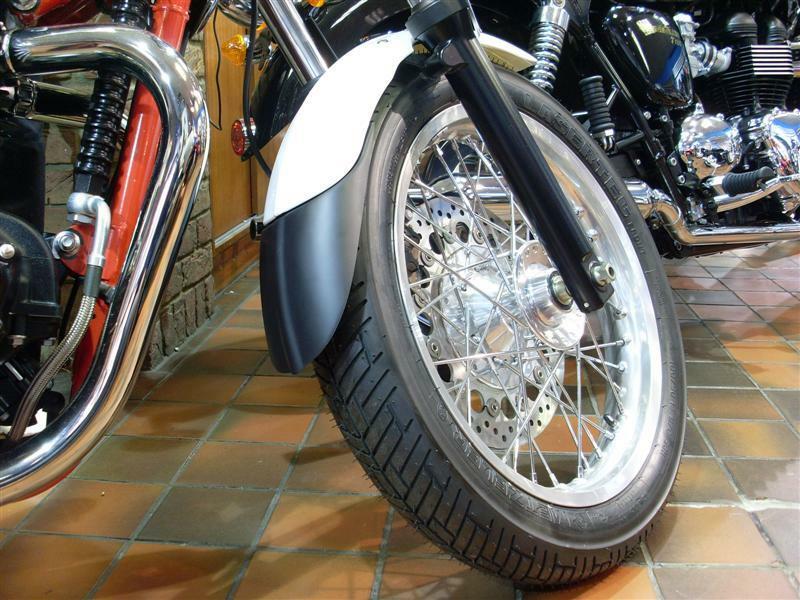 AKA Fenda Extenda, Fender Extender, Extender Fender, we've got Triumph mudguard extensions covered. 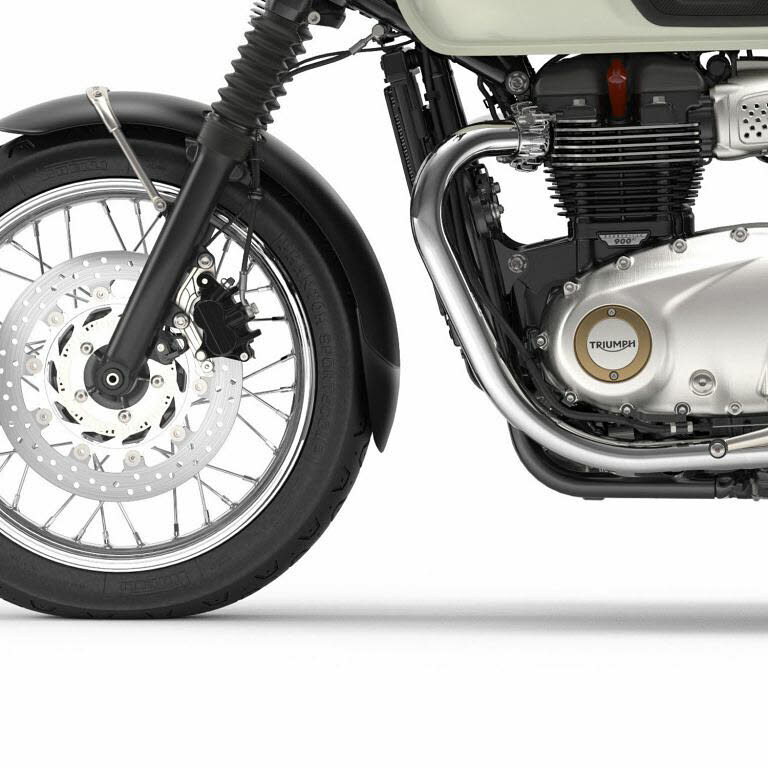 The Fenda Extenda is designed to extend the front mudguard while remaining unobtrusive. 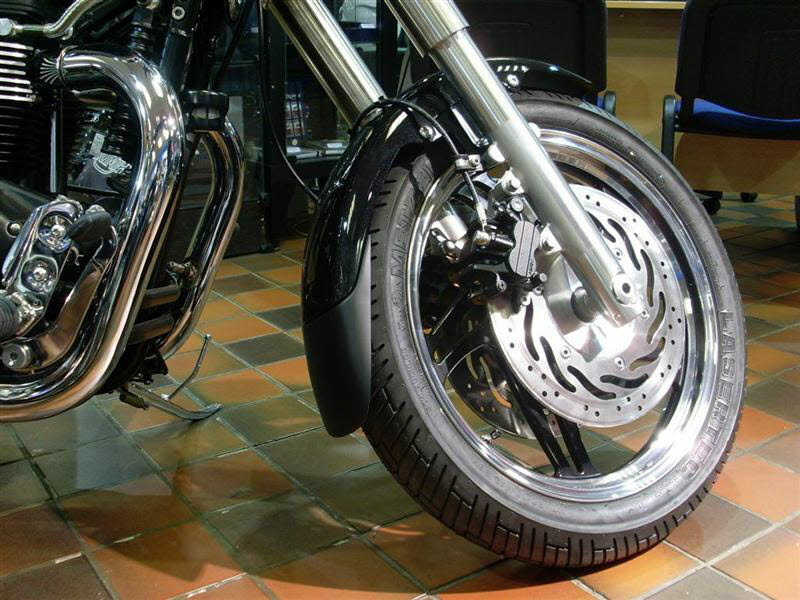 If you want to cut down on your cleaning, repair and touch up time, these are for you - they are worth their weight in gold! 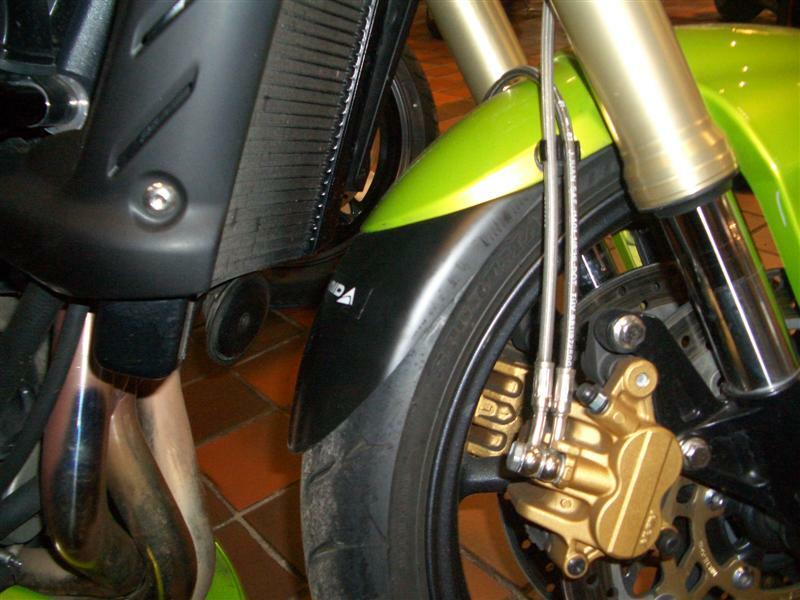 Each Fenda Extenda is specifically designed to fit each model listed.